"Mothers Pride featured in Issue 35 of M.A.M.A publication"
"Contribution included in latest publication of Emergency Index Vol.7. Available to preorder"
With my exploration of the materiality of the body I attempt to connect with the innately performative body in view of it's visceral, abject qualities. 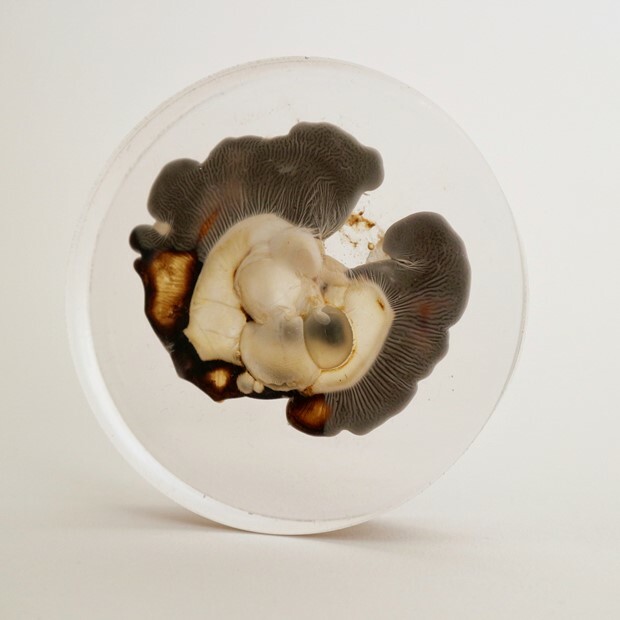 Through the re- presentation of bodily materials (such as hair or skin), that have universal familiarity through subjective experience, I am interested in how the gap between viewer and artwork or artist can be bridged; the viewer becomes hyper-aware of their own body, therefore having an empathetic, perceived physical experience. I often use my body within my practice as a way of reclaiming space and time. 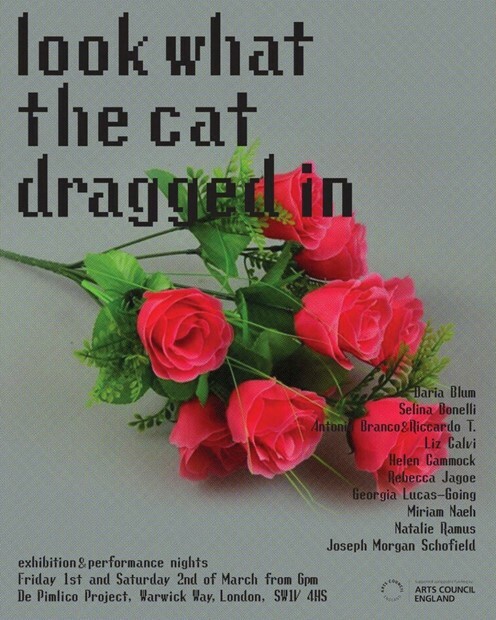 This reclamation is motivated by my desire to challenge, illuminate and confront the expectations of women to exist within a restrictive framework of socially expected behaviour in a patriarchal society. I am fascinated with the public-private and appropriate-inappropriate dichotomy that surrounds discussions in relation to the body. My questioning is driven by assumed acceptable modes of behaviour in society, specifically when discussing the concept of the female in public space. As a mother I feel much conflict between the label of mother and how I feel as a mother, artist, feminist, etc. The notion of what qualities society thinks makes a ‘good’ mother is problematic and I wonder how the role is performed on a day to day basis. Through the juxtaposition of the immediacy of the body as battery of memory, as site and material, and domestic, seemingly nostalgic, memory-imbued objects which often carry immersive qualities through scent, (such as bread, milk or soap) I am interested in how time and memory become elastic; and how meaning is an inherently subjective perspective. 2017. PRETTY IMPERFECT KITCHEN. BRACKNELL FOREST. 2017. SOUR TIMES. MABGATE BLEACH. LEEDS. 2017. POST TRUMP. FIVE YEARS. LONDON. 2017.THE FEMALE GAZE: AN INTROSPECTION. THE DEPOT CLAPTON. LONDON. 2017. NEW ART WEST MIDLANDS. MAC. BIRMINGHAM. 2016. RAMUS|EVANS COLLABORATIVE. DIALOGUE:DETRITUS. SPIT AND SAWDUST. CARDIFF. 2016. BLURRING THE BOUNDARIES: SUBCONSCIOUS COLLABORATION. CARDIFF. 2015. FLOATART. THE BARGEHOUSE. LONDON. 2014. FINE START 2. APPLESTORE GALLERY. HEREFORD. 2014. MAPPING TERRITORIES. RAVENSBOURNE. LONDON. 2011. OF THE FLOWER AND OF THE FIELD. ARTWORKHOUSE GALLERY. ABERGAVENNY. 2019. FOLLOWING IN//FOOTSTEPS OF. OXYTOCIN MOTHERING THE WORLD SYMPOSIUM. KINGS COLLEGE LONDON. 2019. UNTITLED. LOOK WHAT THE CAT DRAGGED IN. LONDON. 2018. FOLLOWING IN//FOOTSTEPS OF. 2 HOUR DURATIONAL. TEMPTING FAILURE BIENNIAL FESTIVAL OF PERFORMANCE ART AND NOISE. CROYDON, LONDON. 2017. MOTHER'S PRIDE. 9 HOUR DURATIONAL. BUZZCUT. GLASGOW. 2016. GWAITH. RAMUS|EVANS COLLABORATIVE. CARDIFF CONTEMPORARY. CARDIFF. 2016. 16000:3. 3 HOUR DURATIONAL. EMERGENCY. MANCHESTER. 2016. SITE: REQUITE: TRACE. 3 HOUR DURATIONAL. SKELETON HOUSE. LONDON. 2016. 16000:1 OPENING & 16000:2 TEETH(OF)MY CHILDREN. TEMPTING FAILURE. LONDON. 2016. MADE UP. WITH WATER IN MY MOUTH: NOVELTY MAGAZINE LAUNCH. RED GALLERY. LONDON. 2016. DOMESTIC INTERCHANGE. BLURRING THE BOUNDARIES. CARDIFF. 2018. 24 HOUR RESIDENCY. SPIT & SAWDUST. CARDIFF. 2017. LINES IN THE LANDSCAPE CONTRIBUTING ARTIST. SIDNEY NOLAN TRUST. PRESTEIGNE. 2015. SIDNEY NOLAN TRUST. PRESTEIGNE. 2018. ARTS COUNCIL WALES RESEARCH AND DEVELOPMENT GRANT. 2017. NEW ART WEST MIDLANDS OPPORTUNITY AWARD. 2015. CHURCH STREET CHARITABLE TRUST FUND GRANT. 2015. 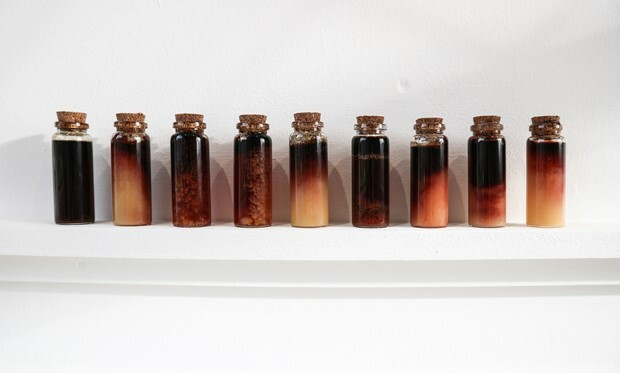 MEADOW ARTS GRADUATE PRIZE. 2019. 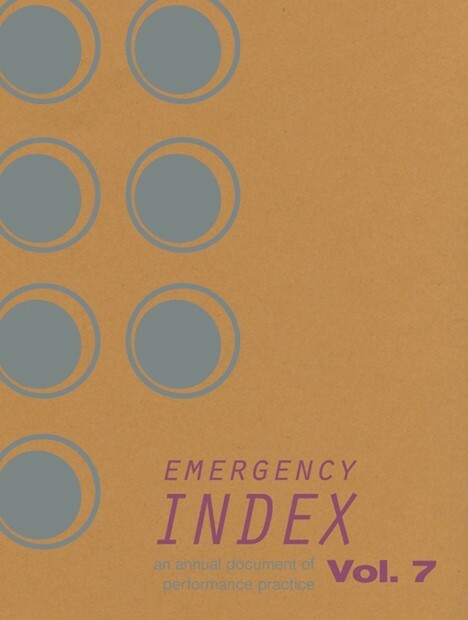 EMERGENCY INDEX. AN ANNUAL DOCUMENT OF PERFORMANCE PRACTICE. VOL.7. PUBLISHED BY UGLY DUCKLING PRESSE, BROOKLYN, NEW YORK. 2019. 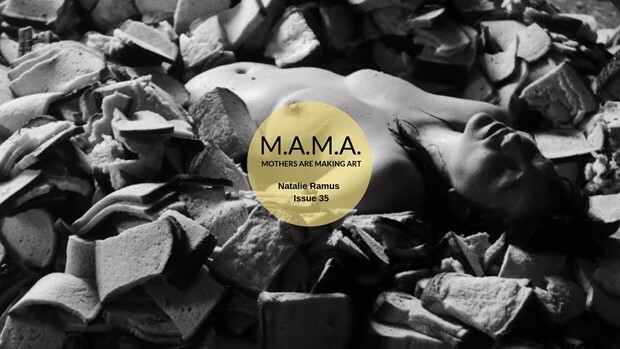 MAMA ISSUE 35. PUBLISHED BY PROCREATE PROJECT, LONDON. ONGOING. ART CURATOR FOR WOJO MAGAZINE. 2018. COMMISSIONED TEXT FOR 'FIVE YEARS ON' EXHIBITION PUBLICATION. BIRMINGHAM MUSEUM AND ART GALLERY. CURATED BY INDRA KHANNA. 2016. TEMPTING FAILURE PERFORMANCE REVIEWS FOR SUE FOX, HELENA GOLDWATER, JIN BELLS AND ROBERT HESP. INCIDENT MAGAZINE. FOLLOWING IN//FOOTSTEPS OF. 2018. TEMPTING FAILURE CIC. LONDON. SITE:REQUITE:TRACE. 2016. SKELETON HOUSE. LONDON. 16000:2 TEETH(OF)MY CHILDREN. 2016. TEMPTING FAILURE CIC. LONDON.